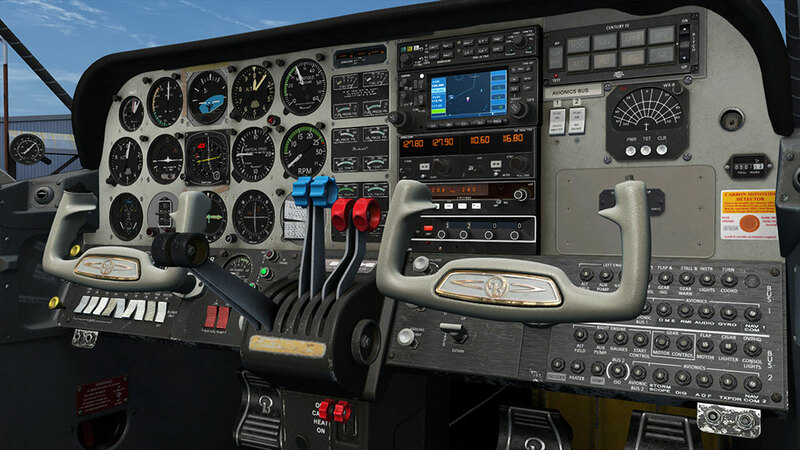 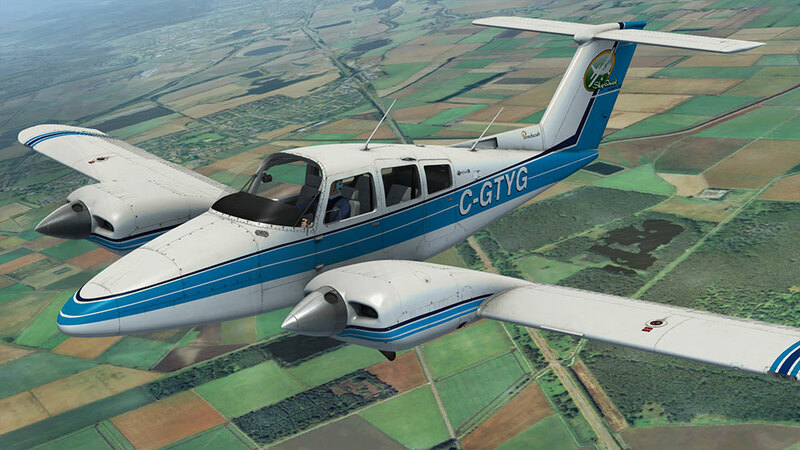 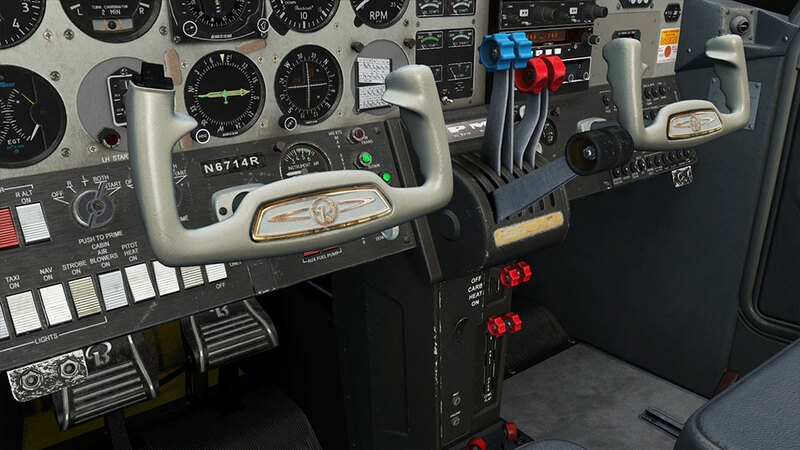 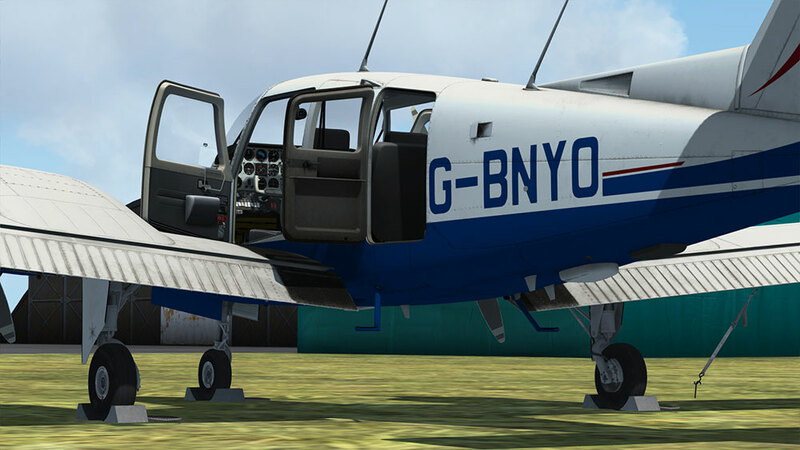 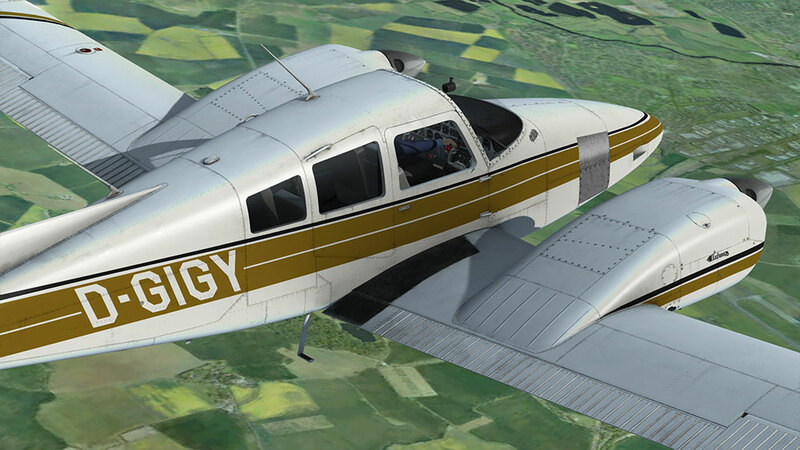 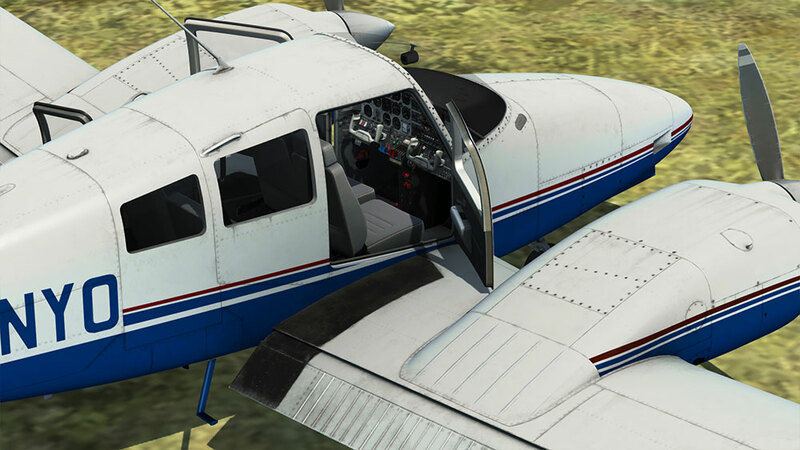 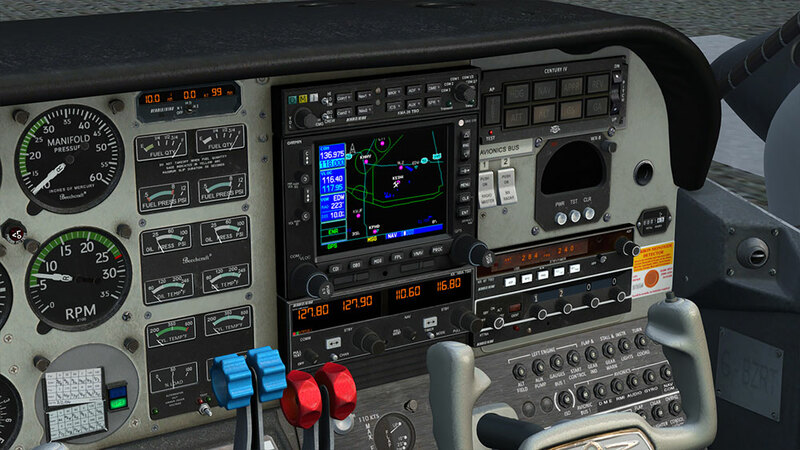 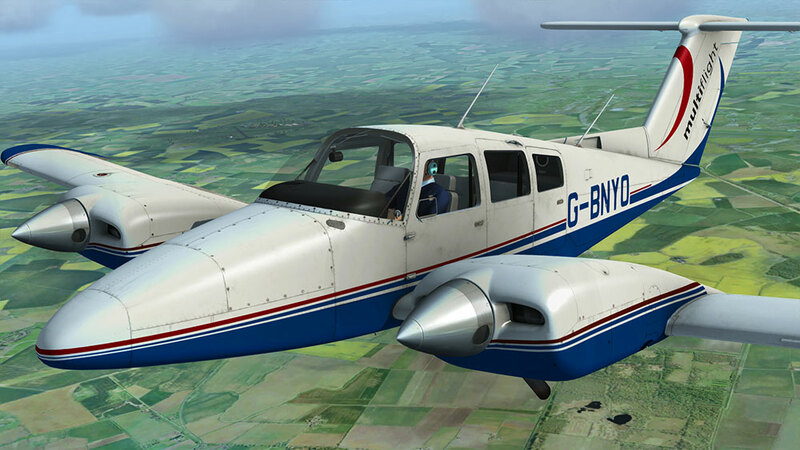 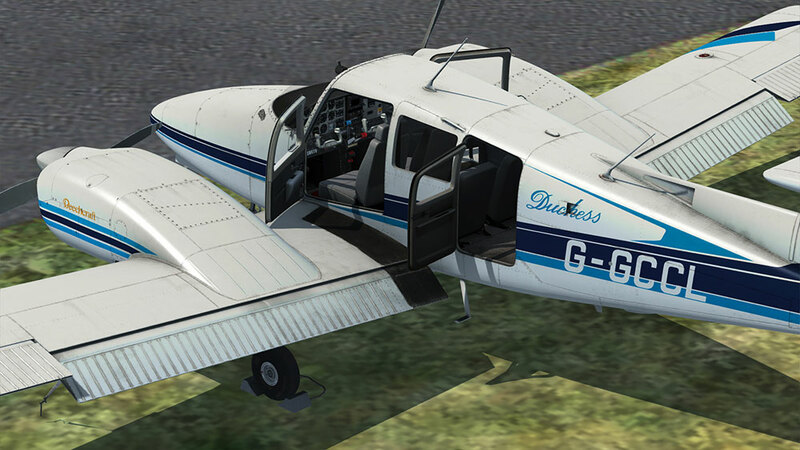 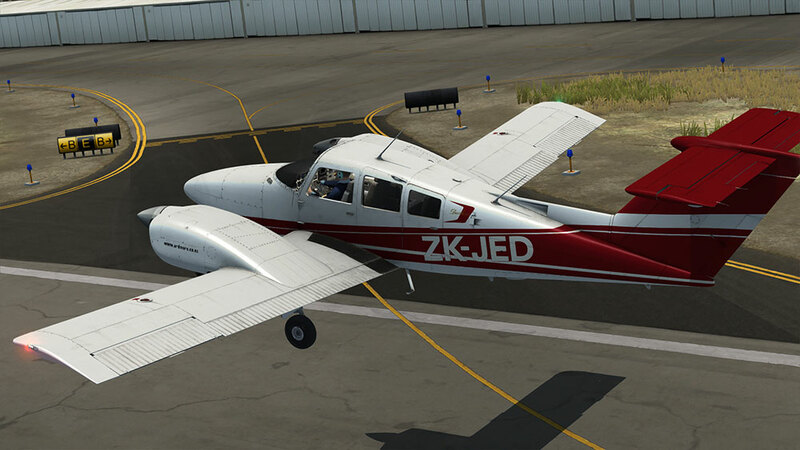 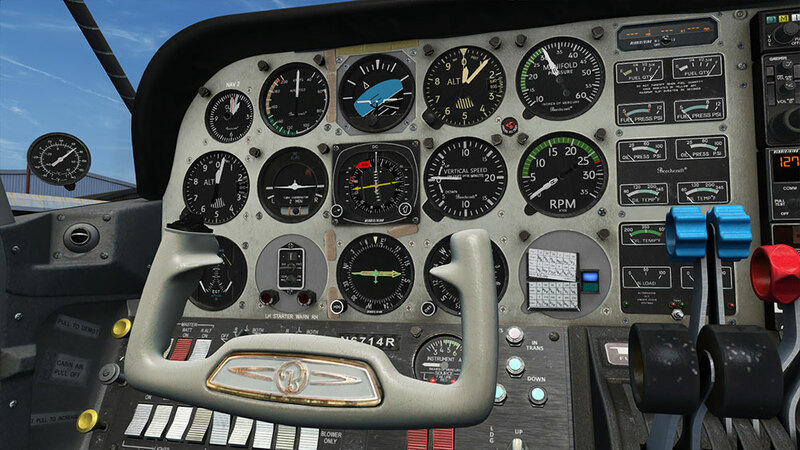 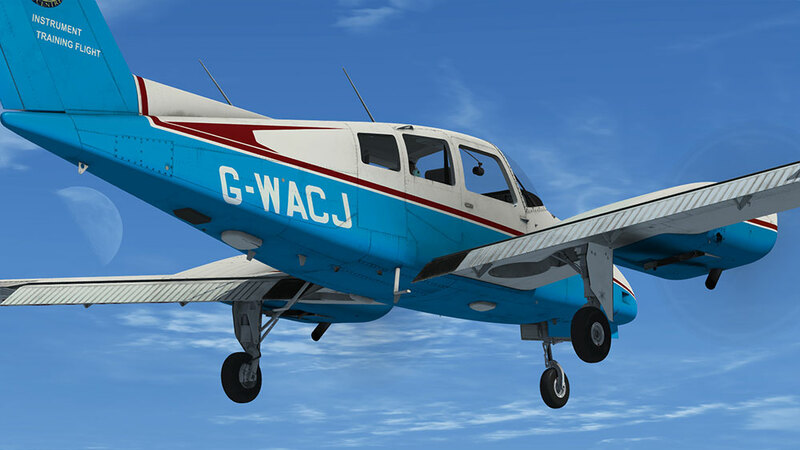 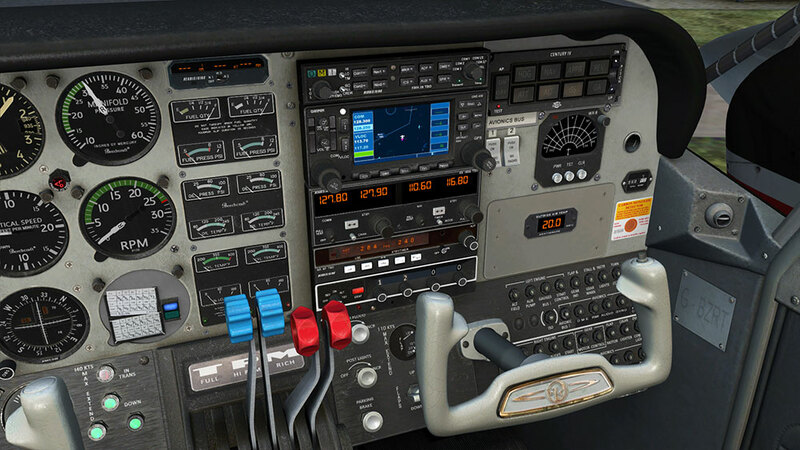 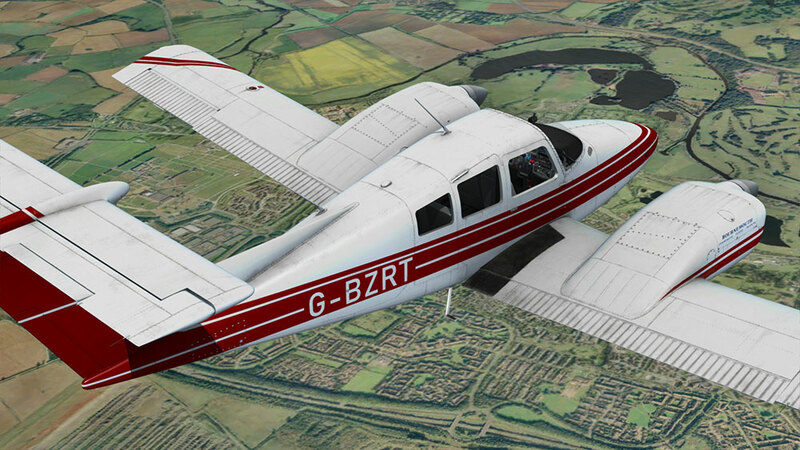 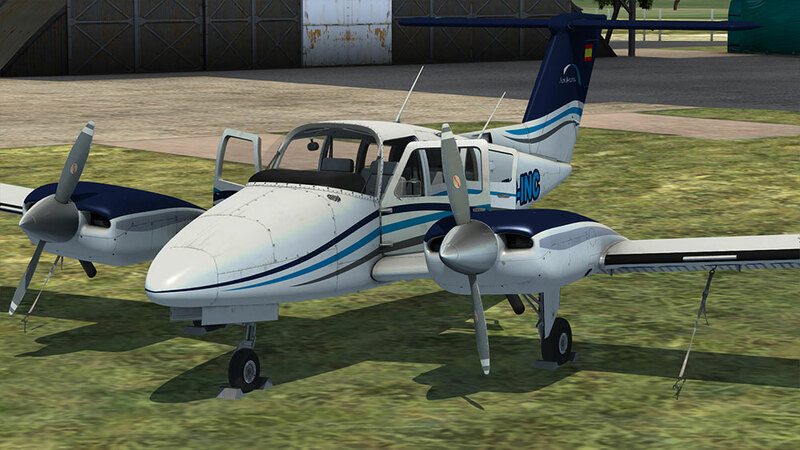 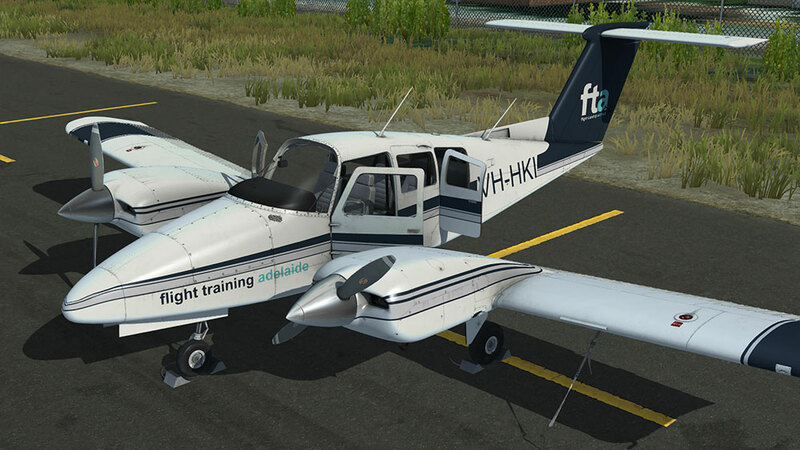 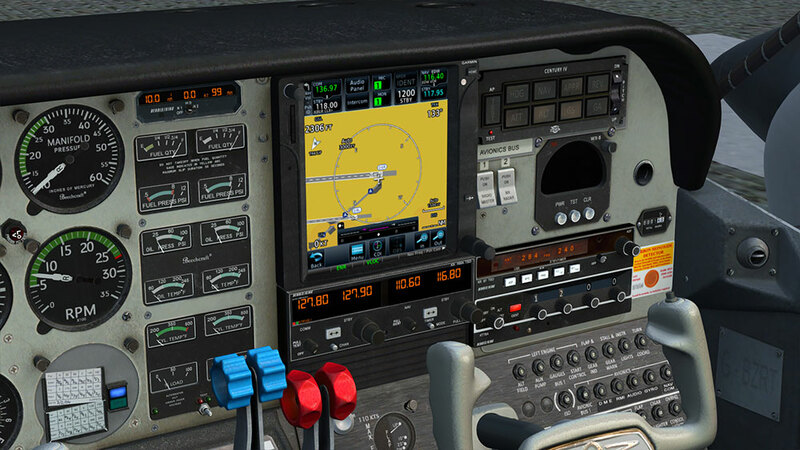 Product information "Duchess Model 76"
Just Flight's new twin-engined T-tail Duchess for P3D and FSX comes in eleven paint schemes and boasts a fully functional and comprehensive IFR-capable avionics fit which includes a WX-8 Stormscope and Century IV autopilot. 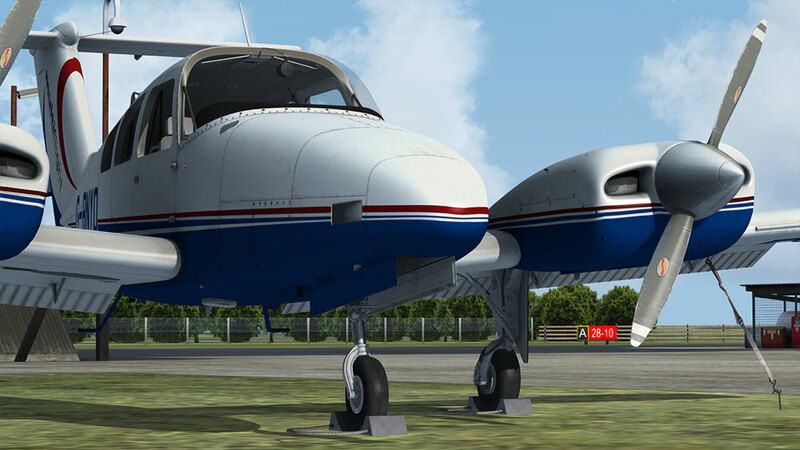 The Duchess is flown all around the world and our add-on reflects that global popularity. 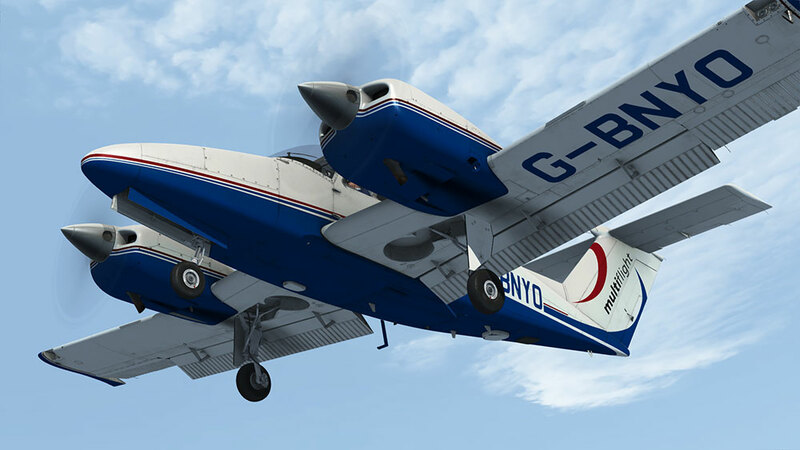 In addition to our UK research aircraft, G-BZRT and G-GCCL, this package features liveries from the USA, Canada, France, Australia and Germany. 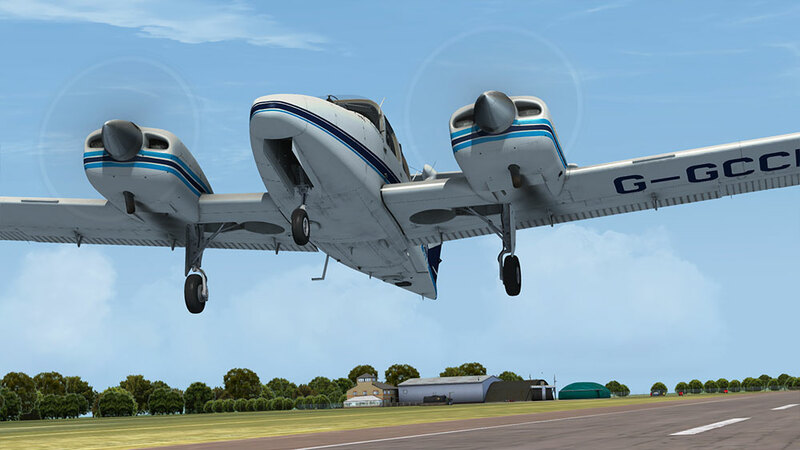 Related links to "Duchess Model 76"